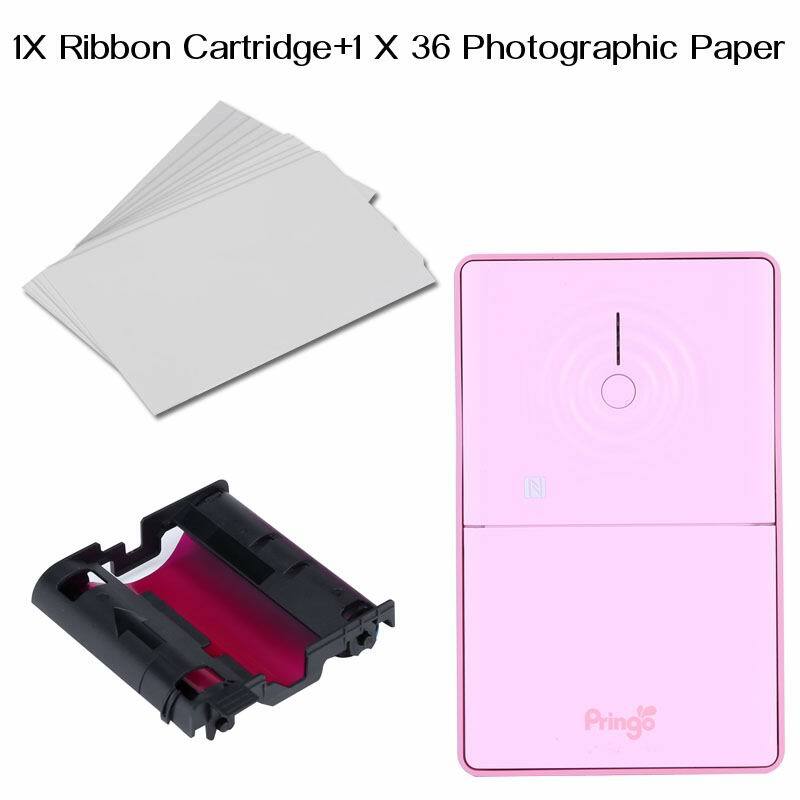 Photo+Ribbon for A688 Portable Wi-Fi Photo Printer. Successfully Added Photo+Ribbon for A688 Portable Wi-Fi Photo Printer. to your Shopping Cart. 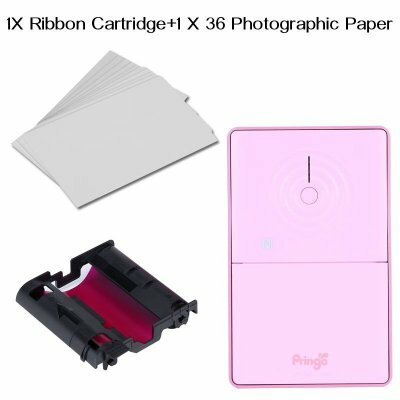 Photo+Ribbon for A688 Portable Wi-Fi Photo Printer..
Specification are exactly the same as main product description, please refer to CVACC-A688.